Harnessing the power of the sun is a concept that has been around for a while now. Photovoltaic systems allow us to utilize the energy from the sun in place of traditional fossil fuels. Homeowners are more compelled to install a solar electric system to save themselves from the high cost of residential electricity prices. See other reasons why you should switch to solar. Harnessing energy from the sun allows you to take advantage of creating your own electricity. The Hawaiian Islands enjoy a fairly consistent number of sunny days throughout the year, which means a greater potential to generate more electricity for your household. This increases the chance of your household being mostly independent of the local electric company, therefore lowering your monthly electric bill. See how much you can save. 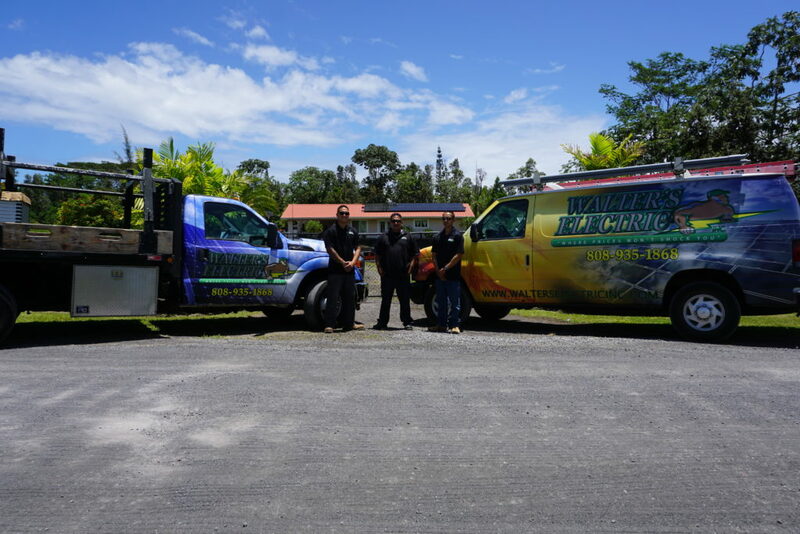 Save money on systems purchased by taking advantage State of Hawaii and federal tax credits. Find out if you qualify and see what kind of savings you could be making today! Investing in a solar energy system is probably one of the easiest investments you can ever make. The return on investment shows itself in no time and you realize savings almost immediately! We have great working relationships with several financial institutions in our community. We can help with the entire process from start to finish, including advising on the financial aspect. You can also receive tax credits and ongoing solar incentives. The solar market has shifted as the fate of the widely popular net energy metering program is slowly being phased out. We have reached grid parity and now the options available are those of a different program. 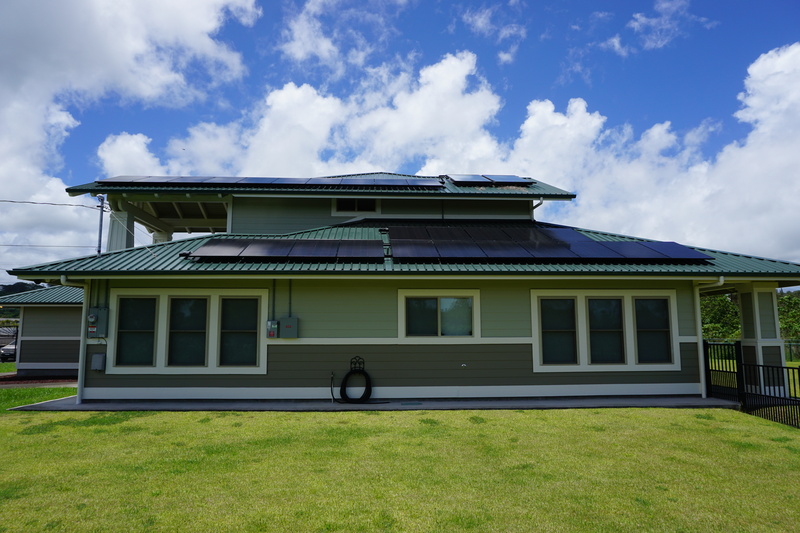 Please call our partner company, Laʻakea Solar Technologies at (808) 964-3555 to find out more to see how this affects you, whether you are a current member of the net energy metering program or if you were considering installing solar for the first time. © 2019 Walter's Electric. ALL RIGHTS RESERVED.